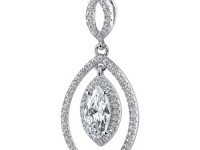 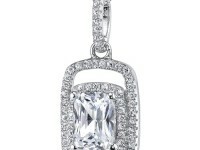 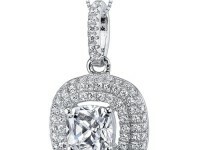 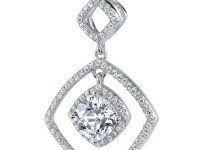 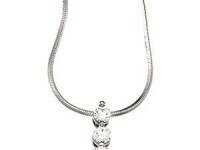 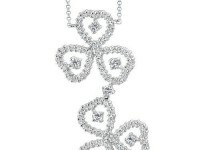 Pendant features superb craftsmanship and finishing, each CZ is set with the aid of a microscope. 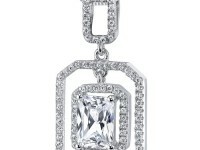 Pendant measures 1 inch in length and 3/4 inch in width. 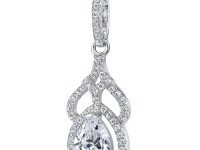 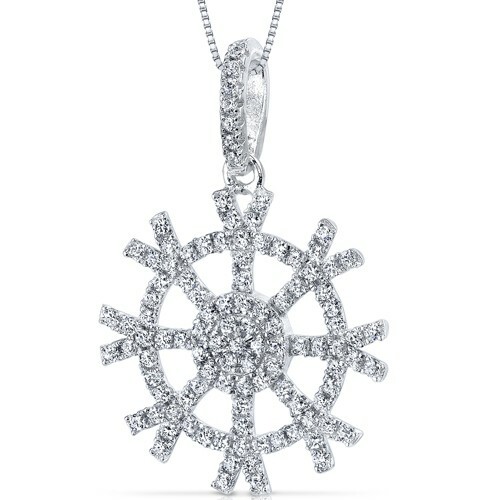 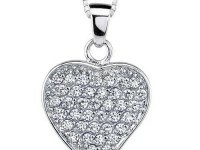 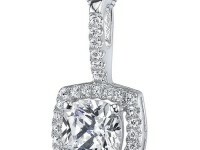 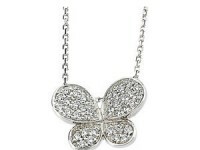 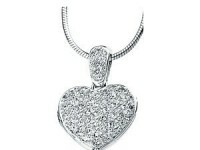 Pendant is set in 1.98 grams of pure .925 Sterling Silver with a Gorgeous Rhodium Finish.